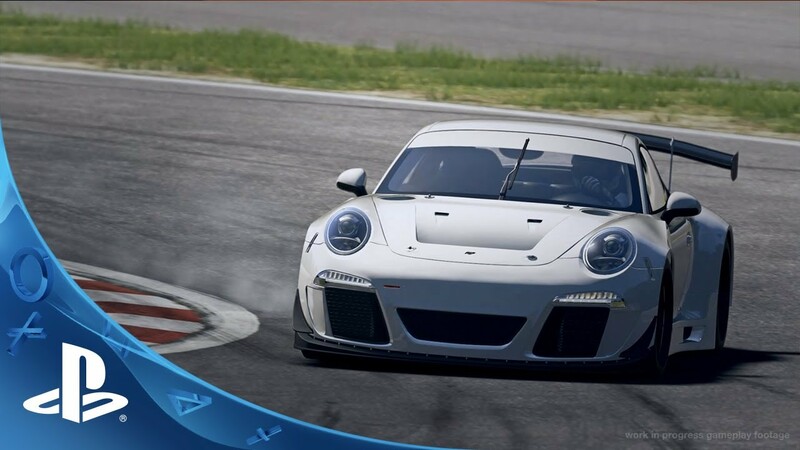 The PlayStation Blog has a fun article listing some of the more unusual details about Sony’s upcoming PS4 racer Driveclub. Some of it is the expected marketing hype, but some of it is pretty out there, and shows a level of obsessive attention to detail that’s almost scary. For example, the game uses NASA data to make sure the night sky looks correct, and shows the correct constellation, in each in-game location. There’s even a chance you’ll see the Northern Lights, if you’re driving in a place where those would occur. The clouds are actually 3D models that react dynamically to windspeed. Road textures are hand-modeled, with no repeating detail. There are more than 100 varieties of plants modeled in the game, and some tracks include more than 1.2 million roadside trees. One Indian track, Chungara Lake, features a flock of 19,000 Pink flamingos. 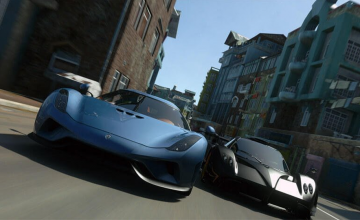 Driveclub cars include about 260,000 polygons. One of the car manufacturers in the game, Pagani, puts its name on its screw heads. That’s in the game. 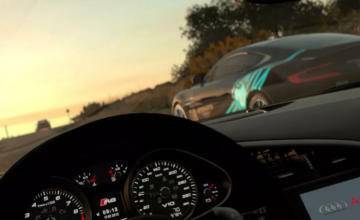 The game actually models the conversion of kinetic energy to heat to accurately produce the glow of brake discs. Tracks take less than 15 seconds to load. 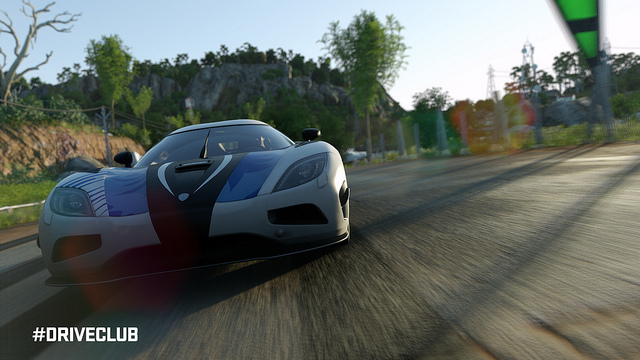 Driveclub is set for release Oct. 7. Check out the full list here.